The goodness of potatoes and cheese! Pommes Gratin combines two of the greatest foods in the world- potatoes and cheese! 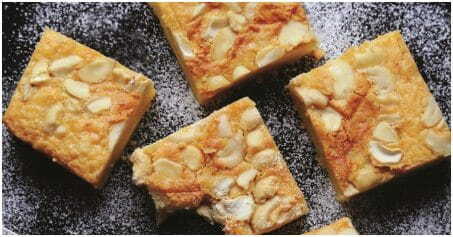 Super simple to make, this will keep you full for hours and satisfy your hunger. In a pan add 2 tsp butter with 1 cup cream. Add thyme, garlic, salt, pepper and nutmeg. Let the cream reduce a little. Add the sliced potatoes and 3 tbsp cheese. Let the cream reduce further. Keep reducing till it becomes thick and coats the potatoes completely. 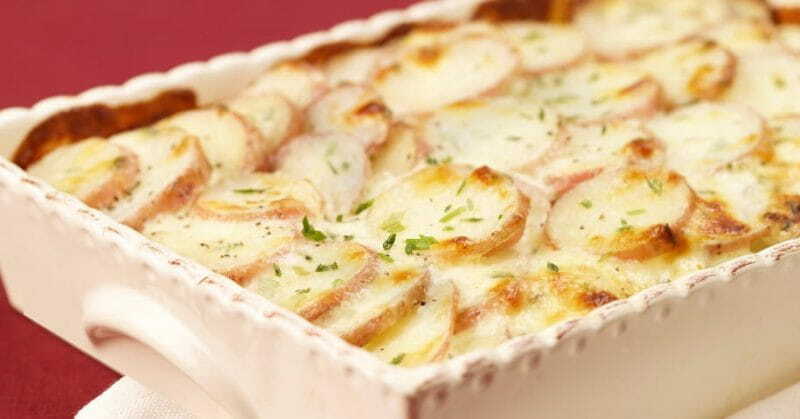 Transfer the creamy potatoes in a greased baking dish. Top with the rest of the cheese and butter. Bake till the cheese melts and is golden brown. Let it cool a bit and then serve.